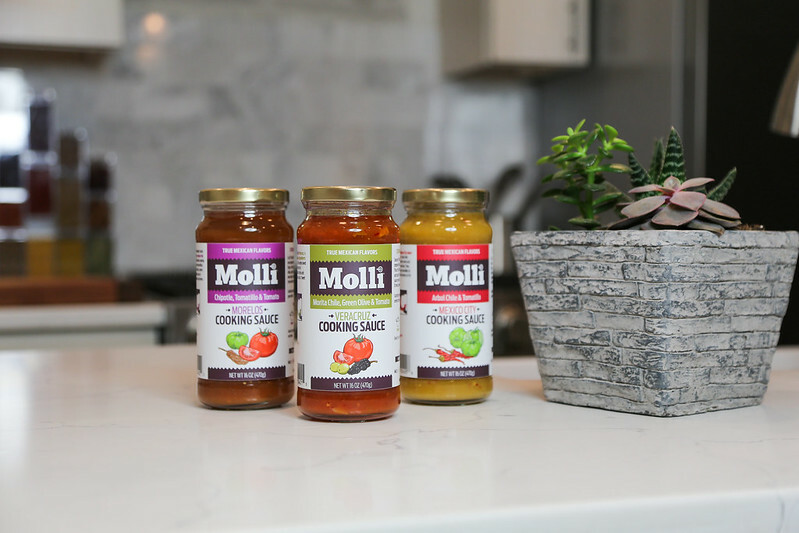 I was recently contacted by Molli Sauce and they asked if I was interested in trying a few of their authentic Mexican sauces. I couldn't resist. I said yes. 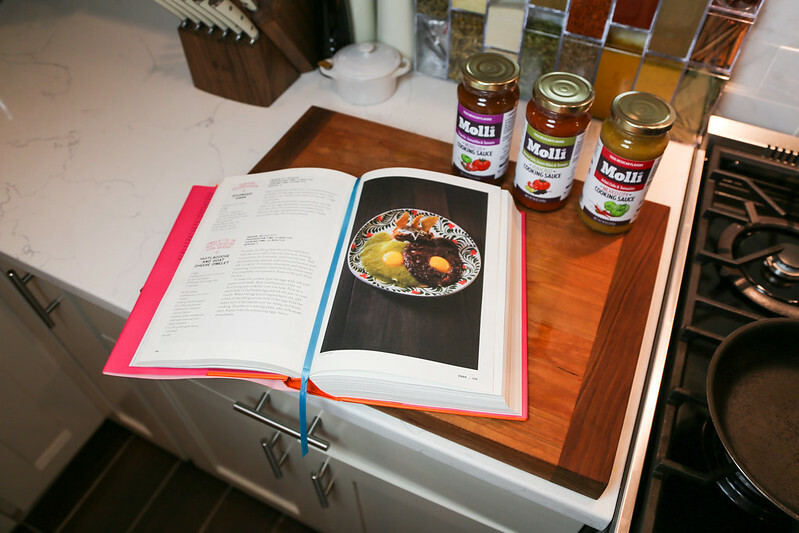 Along with three of their sauces they also included a few suggested recipes and Mexico: The Cookbook. Stay till the end of the post for a link that will take you straight to a sweet giveaway I'm currently having on my Instagram. 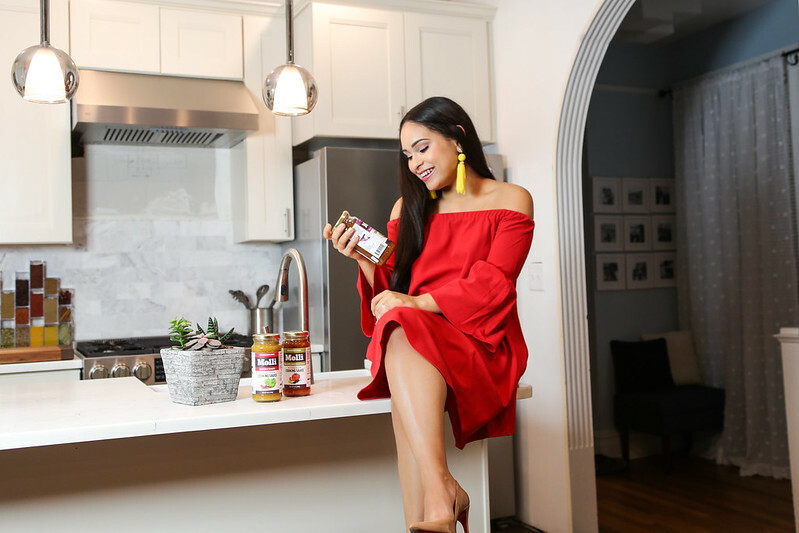 Upon receiving the products I knew I wanted to share a very simple recipe that everyone could make and that was in the cookbook. Eggs! Anyone can make that, right? Today I am making delicious Divorced Eggs which will make anyones morning glorious. 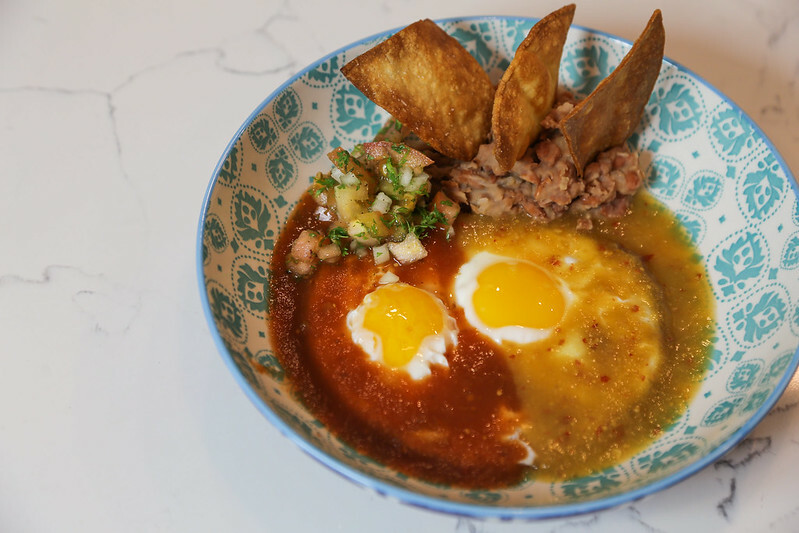 This dish is served in all regions of Mexico. 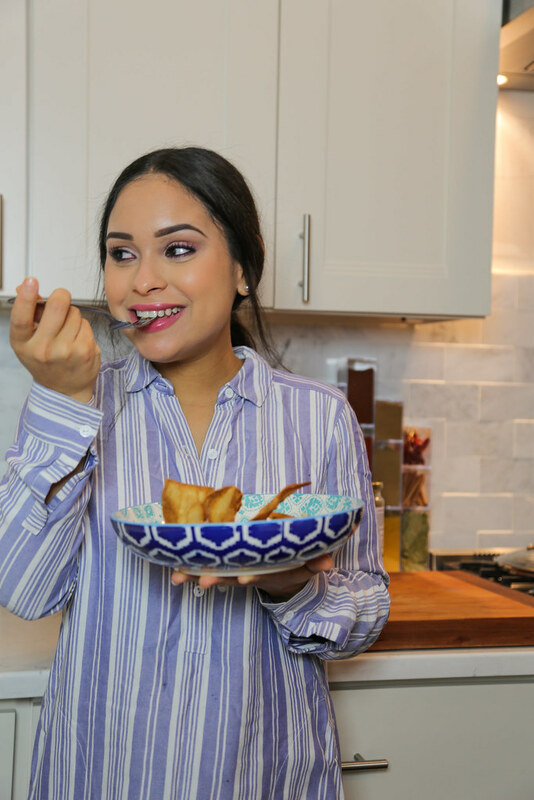 It only takes about 15 minutes to prepare and 15 minutes to make. 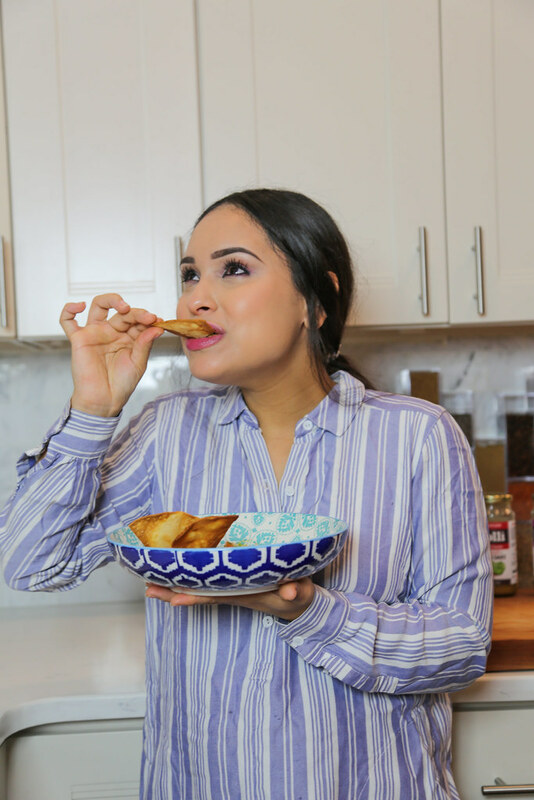 Heat 2 teaspoons of the oil in a nonstick frying pan or skillet. 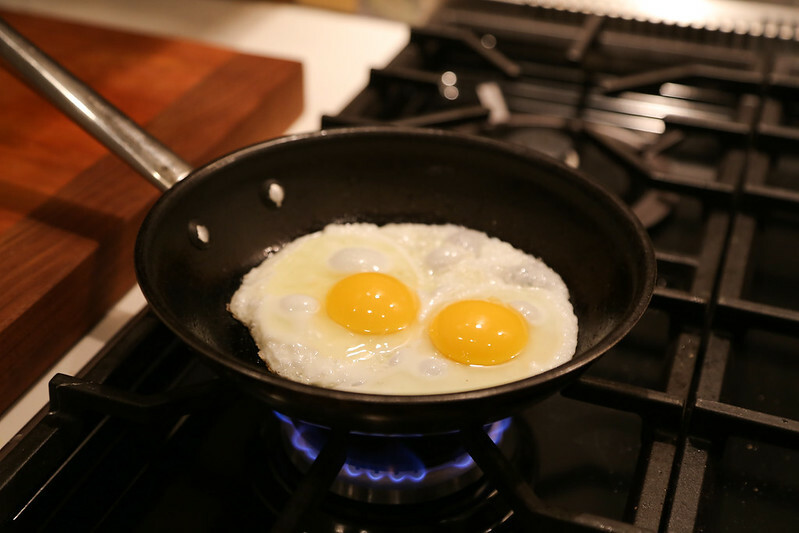 Fry the eggs over medium-low heat until the white is set. Season with salt and transfer 2 eggs to each plate. 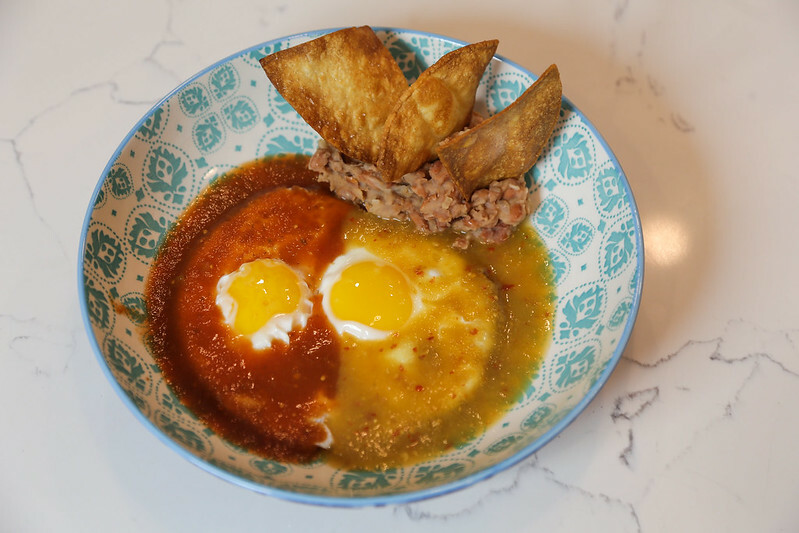 Put a generous spoonful of Molli Mexican City cooking sauce over the white of one of the eggs and another spoonful of the Molli Morelos cooking sauce on the other. 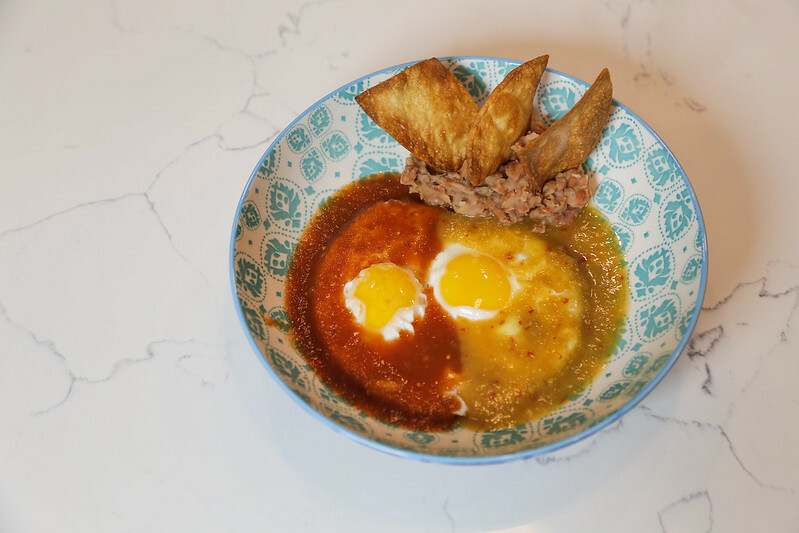 Put a spoonful of refried beans between the eggs and garnish with grated cheese and tortilla chips. Serve immediately. I went the extra mile to have a little freshness on my plate. 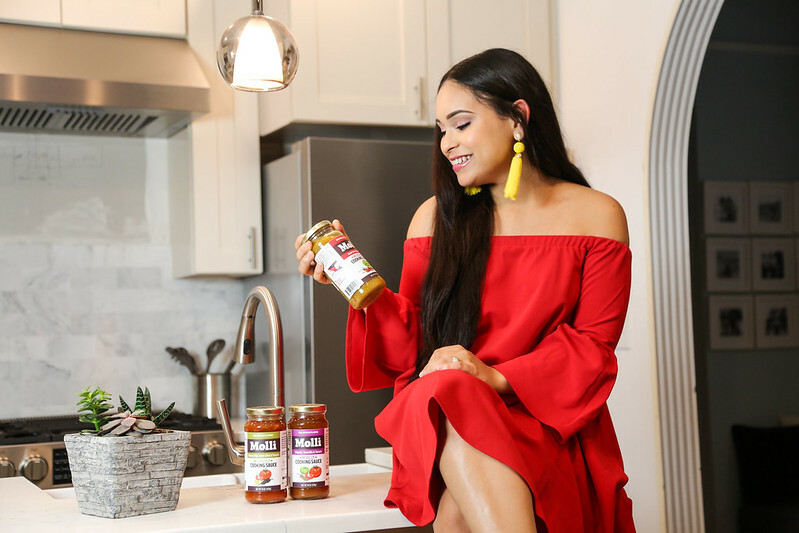 I made a very simple tomato, onion and cilantro salsa to go along with the dish. So delicious! Please note this giveaway is ONLY on instagram. 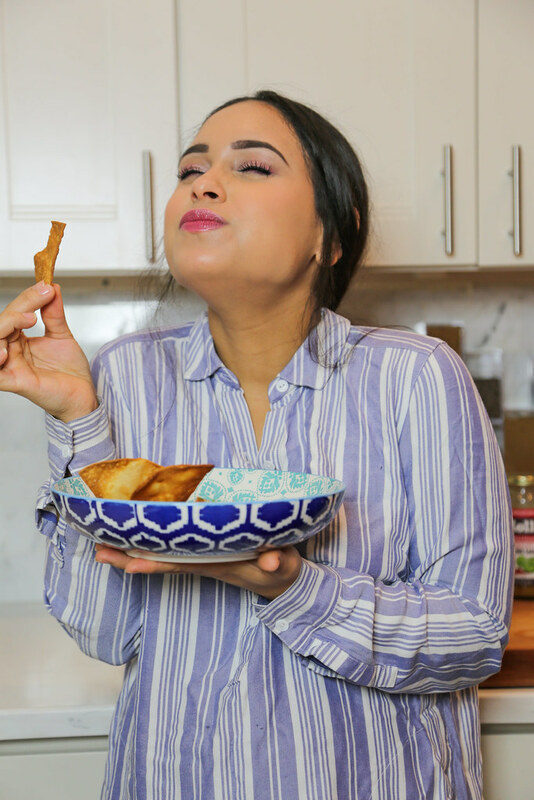 I'm sharing the caption here so you have an idea of what you'll be entering. 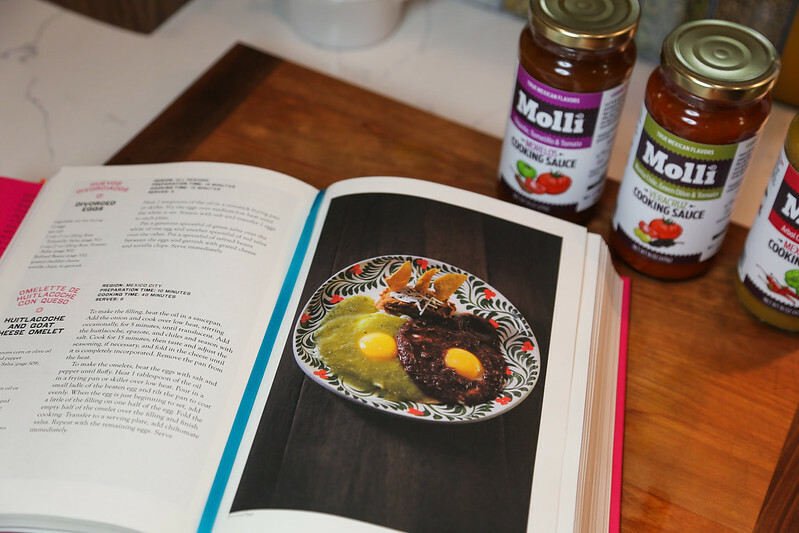 Explore the amazing flavors of Mexico with Molli sauces and MEXICO: The Cookbook. 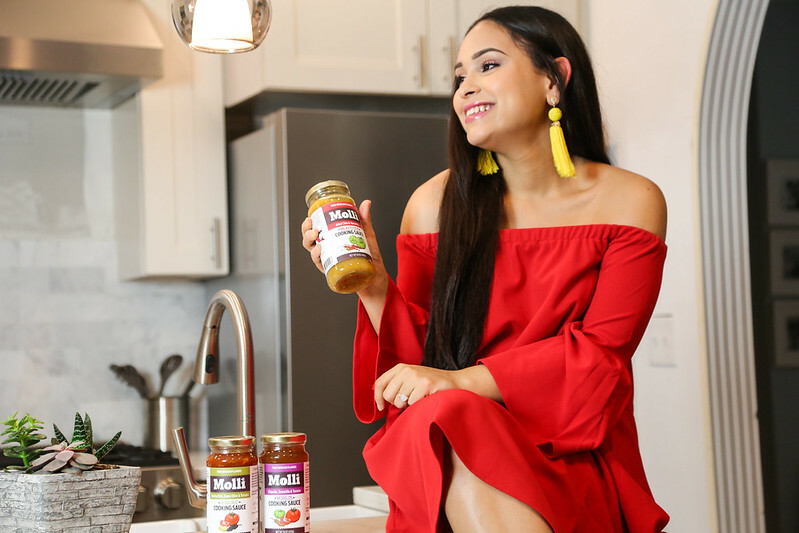 @NYTrendyMoms and @mollisauces have partnered to giveaway 3 jars of their award winning Mexican cooking sauces and the NY Times best-selling cookbook by Margarita Carillo and @phaidonsnaps. 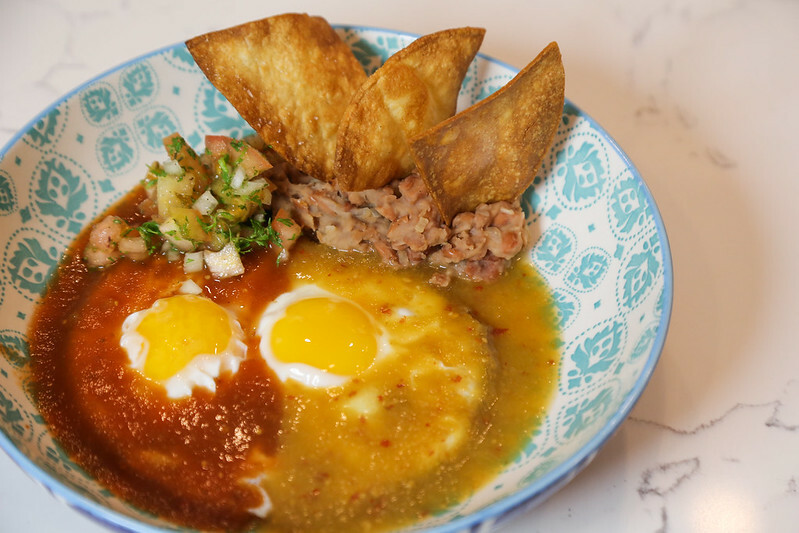 Mexico, The Cookbook will take you through Mexico to learn authentic recipes from each region. 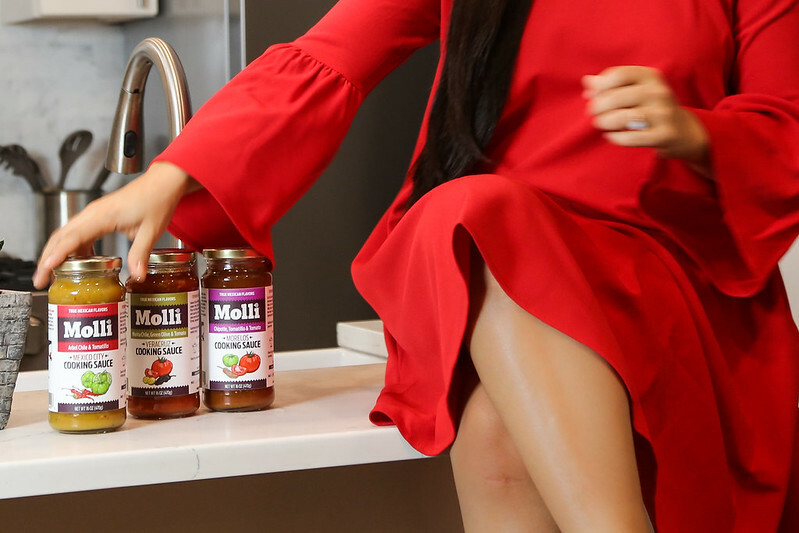 Each Molli sauce is inspired on a recipe from a different region of Mexico: Mexico city, Morelos, and Veracruz; and they will make it a breeze to make a delicious Mexican meal in less than 30 minutes! Giveaway closes ‪February 10th; one winner will be announced ‪February 11th.